HCL is concerned about how its members’ personal data has to be processed. We have updated our policy following the implementation of GDPR in European law. 1. Is HCL processing personal data? When HCL collects, uses, discloses, transfers, stores or deletes personal data it means HCL is processing data. Such processing should be done in accordance with the requirements of the General Data Protection Regulation (GDPR). This means processing personal data solely for authorised purposes, process the minimum amount of personal data that is required for conducting theclub activities, store data only as long as necessary , etc... In this context we inform you that HCL is the controller responsible for the processing of your data. HCL collects players’ (and parents’ for minor players) personal data such as name, gender, date of birth, telephone number, email address, and any similar kind of contact details. HCL might also collect medical certificates of physical fitness for its players. 3. How we use your personal data? Personal data are used to indentify players and parents, keep them informed of the activities and time schedules of the club for all activities and to allow HCL to organise and participate to matches and championships inside and outside of the club, in Luxembourg and abroad. HCL will not share your personal data with third parties except in line with permitted uses such as communication to other clubs or sports federations in Luxembourg or in other European countries. They might also be shared in the club’s relationship with the Luxembourg authorities such as the Ministry of Sports. Where you have provided us with your implicit consent to process your personal datas mentioned here above, you have the right to withdraw this consent at any time. This will however not affect the lawfulness of the past processing. 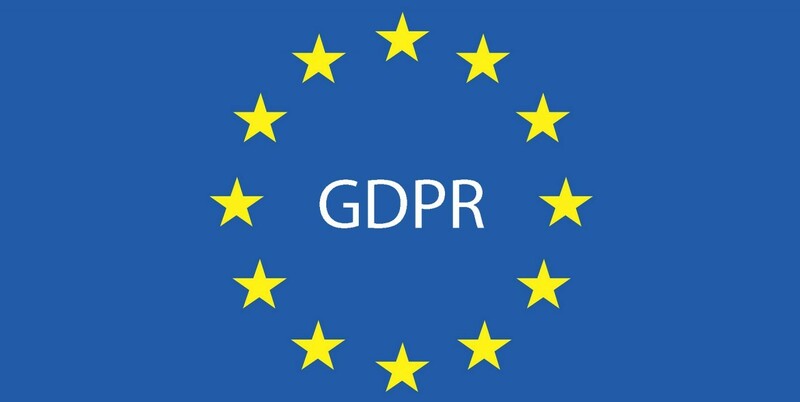 You have the right to obtain from us confirmation that your personal data is processed by HCL and have access to such data (including the purposes of the processing, the recipients to whom the personal data have been or will be disclosed, and the period for which the personal data will be stored). You may request rectification or erasure of personal data or restriction of processing when the personal data are no longer necessary to pursue the Club’s activities. 6. Where to address questions or claims? All questions or claims can be addressed in writing to HCL through email (info@hockey.lu) or postal mail (Terrains de Sport - Boy Konen - 5, Rue des Sports - L-2548 Luxembourg). Further, any claim can be addressed to the data protectionsupervisory authority of your country of residence (for Luxembourg: Commission Nationale de Protection des Données). 7. All changes to this policy will be communicated to you through the HCL website.